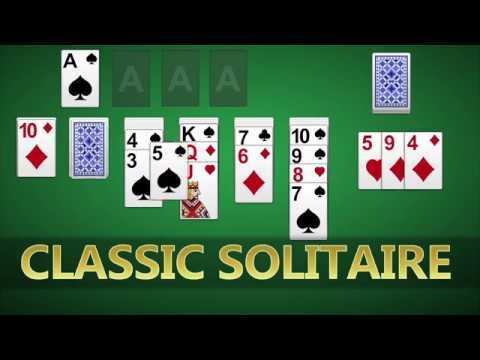 Solitaire, also known as Klondike Solitaire or Patience, is the most popular single player card game in the world. If you like Windows Solitaire, you&apos;re going to love this crisp and clear solitaire game!Game Features:- Beautiful graphics- Klondike Solitaire Draw 1 card- Klondike Solitaire Draw... xem thêm Solitaire, also known as Klondike Solitaire or Patience, is the most popular single player card game in the world. If you like Windows Solitaire, you&apos;re going to love this crisp and clear solitaire game!